Are you a budding businessman looking to extend your services globally? Do you want to save money spent in paying exorbitant local government taxes and high operational costs, and increase your bottom line? 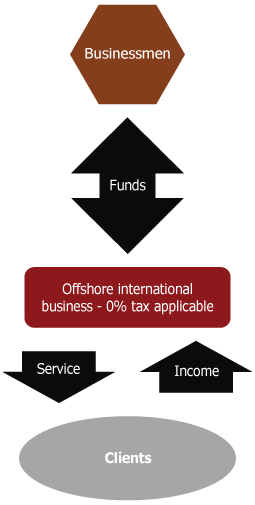 Let SFM be your offshore business services provider and help you incorporate an offshore company for your business. We have an extensive experience of 15 years in registering legal corporate structures for businesses at key global economic centers of the world. We are a global company with offices in 4 countries and member of several leading professional associations and Chambers of Commerce, including the International Tax Planning Association, the International Fiscal Association. We boast a competent team of offshore business experts and offer professional offshore consultancy geared towards your specific needs. If you are a businessman with increasing international clientele, it is time that you consider adding an offshore dimension to your business. When you decide to enter a contract with us for offshore company incorporation, you may leverage from reduced accounting, tax, and administrative burdens, lower capital and operational costs, succession planning, limited liability, asset protection, and several other benefits. We have built a broad worldwide network that enables us to offer offshore company incorporation in more than 15 different jurisdictions. 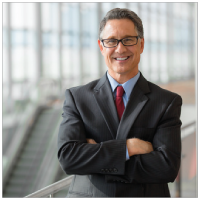 SFM opts for a customer-centric approach, and works with clients closely at every step of the way. We will help you register your business in the foreign jurisdiction of your choosing. We offer a complete package in which we take care of practically everything for you. To get more information about our services, procedures, and the jurisdictions we cover, you may visit any of our offices situated in Dubai, Geneva, Hong Kong, and the Seychelles. Legal Disclaimer : This diagram is provided for illustration purpose only. Nothing on this page shall be construed as either a tax or a legal advice. Please obtain any necessary prior advice from a tax or legal specialist in your country of residence/operation to ensure that services acquired through SFM are used in accordance with the applicable legislation.